In May of 2009, the Thai Freedom house faced a financial crisis at Thai Freedom House, a community language and arts learning center. 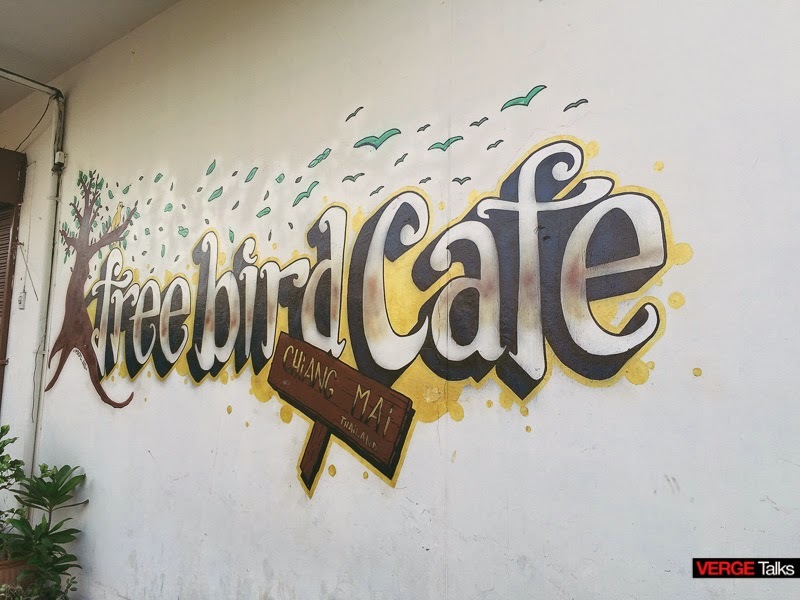 They were in the verge of closing down the center due to lack of financing and regular donors, luckily the organization won a local charity award which then financed the opening of their "charity restaurant" - the Free Bird Café. 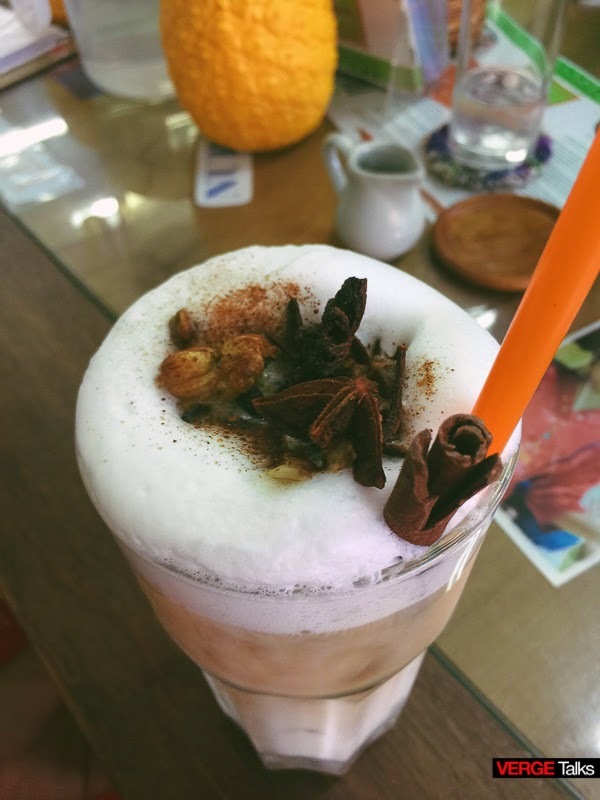 Since then, the Free Bird Café developed a full menu of organic, vegetarian, healthy Thai, Shan, Burmese and international breakfast, brunch and lunch items. They also have all kinds of coffees, smoothies, and baked goods. Their reputation in Chiang Mai has grown and are now a popular restaurant not only for tourists passing through town but also for locals. Many people come in for the food, the comfortable seating, the children's corner with books and toys for kids, the fresh baked sweets, the fresh, unique, organic local salads and curries or just to find out about a local event, information on Burma and to browse the charity shop. They have many books about Thai and Burmese culture and history for customers to look through while enjoying their food. They also have free wifi as well as information about their projects which can be noticed through their framed tables. You can also look through their Pre Loved Charity shop for shoes, accessories, books and beauty products - a mixed of everything. 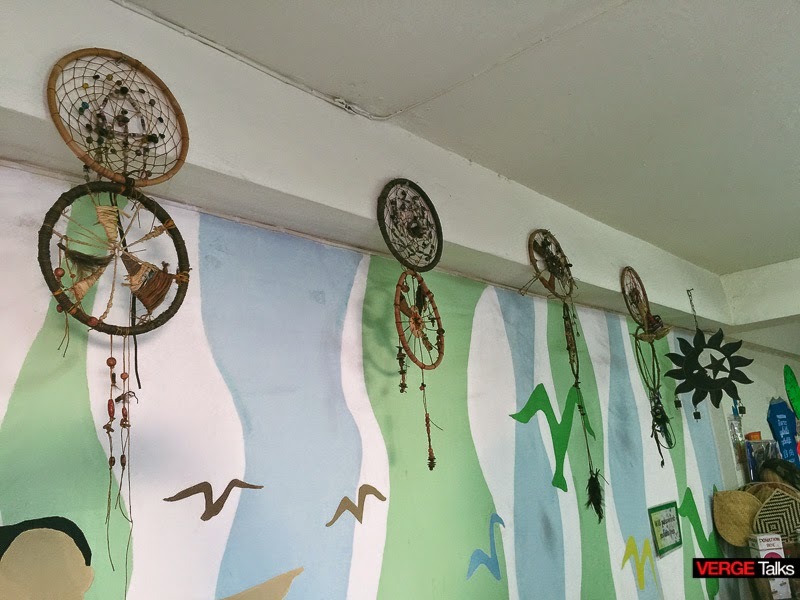 They also have handmade toiletries that were designed and created by their students like jewelries and screen printed T-shirts and tote bags. After many requests from the public, they started selling coffee beans which are roasted with the shop's signature flavour. 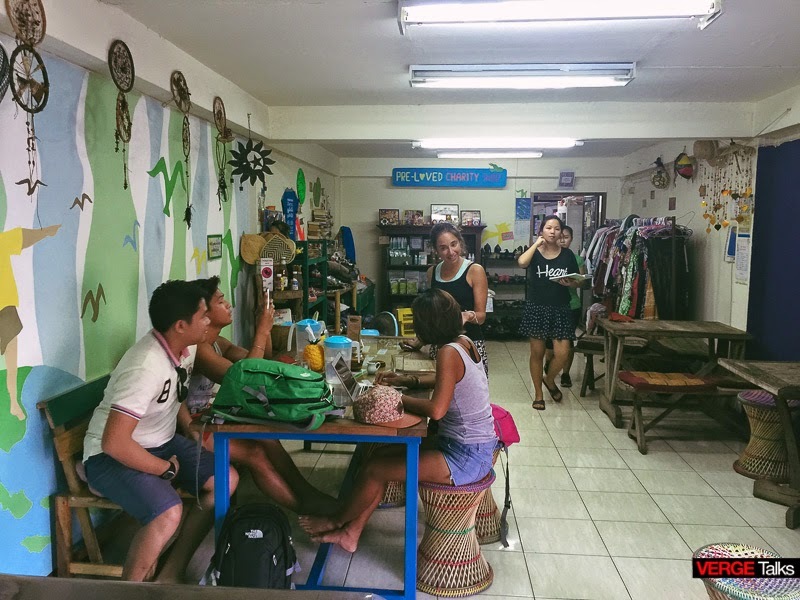 The Café is located on the first floor of their learning center. 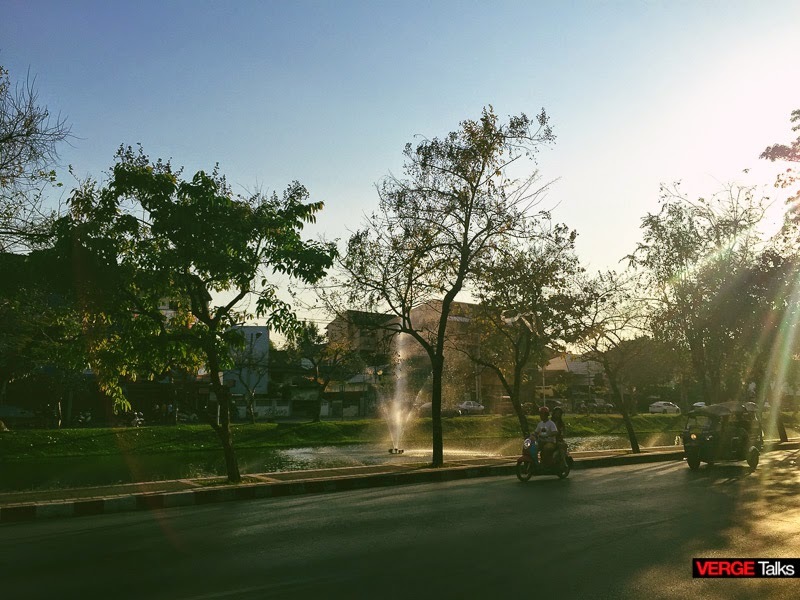 They are in the central area of Chiang Mai, Thailand, on the North side of the moat, in fornt of Wat Chiang Yuan - not far after Chang Puak Gate. 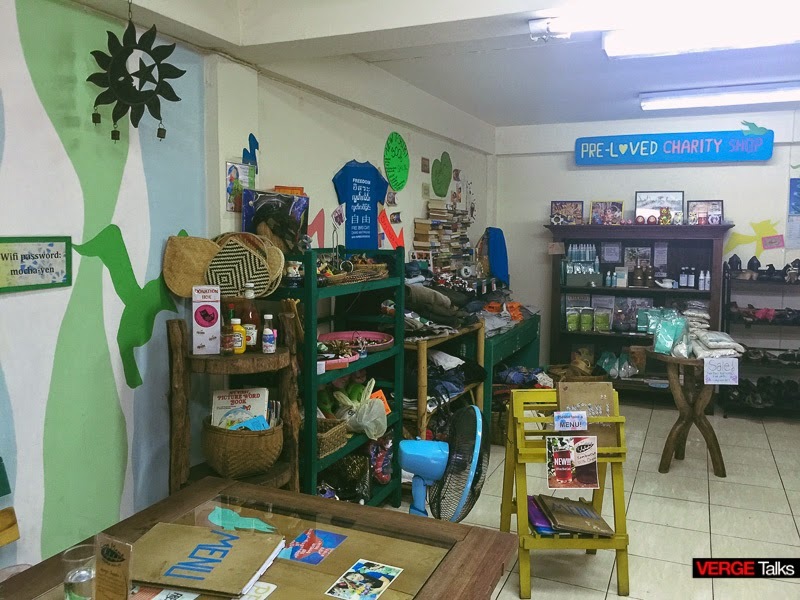 100% of the profit from the charity café and shop go to the Thai Freedom House's operations budget in order to keep the learning center open and successful. This and private donations from the general public keep their doors open.